Come see this great home with large living area. 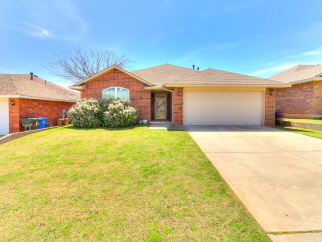 It has easy access to I35 and just enough backyard to stretch your legs. Spacious bedrooms and functional floorplan make this a great purchase! Come see this one today!